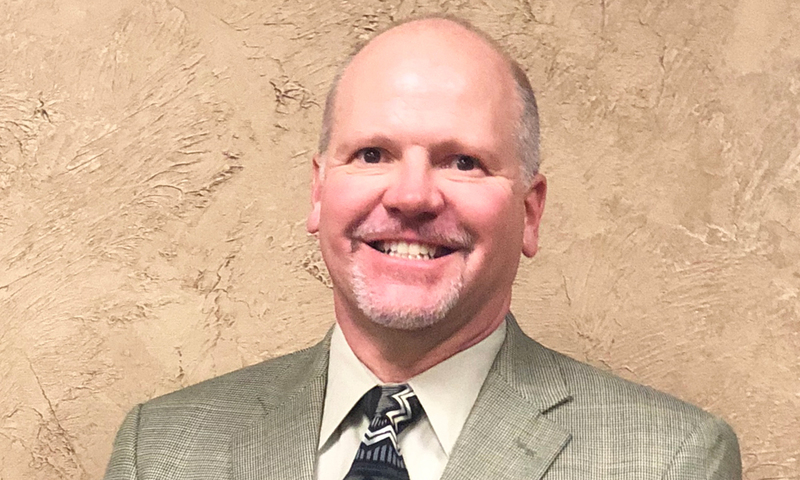 Utah Scientific has promoted Troy Davis to Vice President, North American sales from his previous position as sales manager, Western region. While continuing to manage the Western region, Davis will now have oversight for the entire Utah Scientific sales operation in North America. Since rejoining Utah Scientific in 2003, Davis has managed sales territories across North America and currently covers the nine-state Western region — with responsibility for direct and dealer/reseller sales to call-letter broadcasters, as well as educational, telephony, corporate, and government customers. Previously, he served for almost six years as regional sales manager at Vela Broadcast. Prior to that, Davis began his career at Utah Scientific/Dynatech Video Group, where he held progressive engineering and sales engineering roles for almost 10 years.